We are getting many phone calls that the pricing given is very cheap to others so we are not reliable on you?  We need all Traders to reach us by making profit with our low-cost fees for daily trading tips. Instead of receiving fees Rs.8000/month, Rs.10000/month will not do anything rather having very few clients. We need more clients with happy and renewing every month, 80% of our clients renew as our performance is genuine and profitable to them. First check 4 days Trial and decide what to do? ALL CLIENTS WILL BE GIVEN SERVICE VIA TELEGRAM. NO MOBILE SMS WILL BE GIVEN, MANY TIMES NETWORK ERROR OCCURS,SO DELAYED DELIVERY IS HAPPENEING. Note : We provide service for via Telegram app, Kindly download Telegram from Google Playstore or I store and keep after paying subscription amount to us. 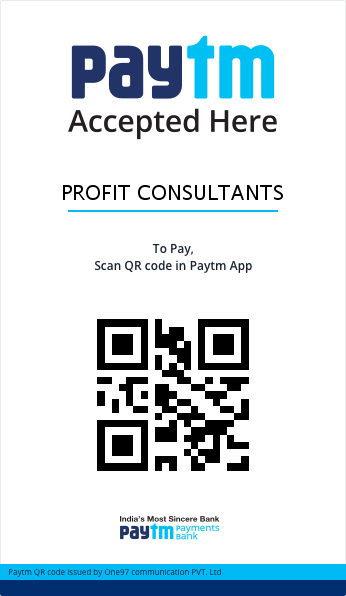 At present we have Bank Cheque deposit and Online Payment trasnfer can be done to our bank account,After paying nned to email to [email protected] like Amount paid,Mobile number, Transaction reference id (or) if paid via direct Internet Banking kindly take screen shot from banks website and attach with the email. Without emailing the details activation of trial or monthly subscription is not possible. If clients going to out of station or cannot watch or do the calls for any reason,can email regarding to block the service temporarily, so we will not give service on those dates, after your email we will resume service, so your money will not be wasted.